HHB is launching a toll plaza safety campaign to educate drivers on how they can make their trip across the bridge safe, smooth and trouble-free. 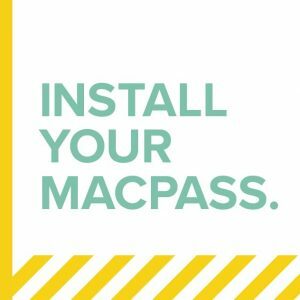 Install your MACPASS – install the transponder on the inside of the windshield, beind the mirror. Free Velcro strips are available at any toll booth. Don’t get out – If the toll gate doesn’t lift stay in your vehicle and wait for assistance. Slow down – the speed limit going through the toll lanes is 25km. If you go too fast the gate might not go up. Focus on the road – the toll area is a high traffic zone so it’s best to keep distractions to a mimimum. Fumbling with your transponder or getting change while driving is unecessary and dangerous. Plan ahead – MACPASS users can use any lane but if you pay with cash there are restrictions. Careful around the crew – Be aware of workers. Use caution and slow down – the toll plazas are where some employees work.